For many us, having a low credit score limits access to so many of life’s essentials, even electricity. Getting power with bad credit is easy with Quick Electricity. We accept everyone regardless of financial difficulties. Our most popular electric plan requires no deposit or credit check. Simply call 877-509-8946 or visit our new customer portal to sign up. 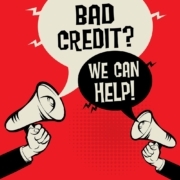 Can I get electricity with bad credit? Yes, anyone in Texas can an get electric with bad credit. Quick Electricity has a practical solution for people who have been asked to pay a deposit they can’t afford. Our pay-as-you-go energy service is a great way to avoid a credit check and get the lights on fast. We accept all customers who have a name, an address and $39. Our agents will not ask for a driver’s license or social security number, so worry less. Why do electric companies require a deposit? Electric companies require a deposit because electricity is expensive in Texas. If you have poor credit history or no credit, the deposit acts as insurance to the light company. The best way to avoid paying a deposit is by paying ahead for your power. When you choose to prepay for your electricity you not only avoid a deposit, but also many fees including disconnection penalties. Do all energy companies do credit checks? There are several power companies that don’t do credit checks. Quick Electricity does not require a credit check for our pay-as-you-go light service. However, if you want a fixed rate electricity plan, you’ll have to agree to a credit verification. If your FICO credit score is over 620, you shouldn’t have a problem getting approved. Experts say, paying your electric bill on time is one way to repair your credit. How much is a deposit for electricity when you have bad credit? A deposit for electricity can cost anywhere from $100 to $200 in a large apartment, and even more for some homes in Texas. At Quick Electricity you only pay for the power you use, and it’s just $39 to start. We offer a same day electricity connection and lights are on within an hour of payment, in most cases. You can open a new account today by calling us at 877-509-8946, or by registering online. Do you get your utility deposit back? In most cases, a utility deposit works like any other security deposit. Your money is refunded after you make your final payment. If you fail to pay your electric bill on time, you risk not getting your refund. Unfortunately, some electric companies make it harder for you to get your money back. Always review the EFL, or electricity facts label, before selecting an electricity plan in Texas. There you’ll find the small print surrounding the contract terms. 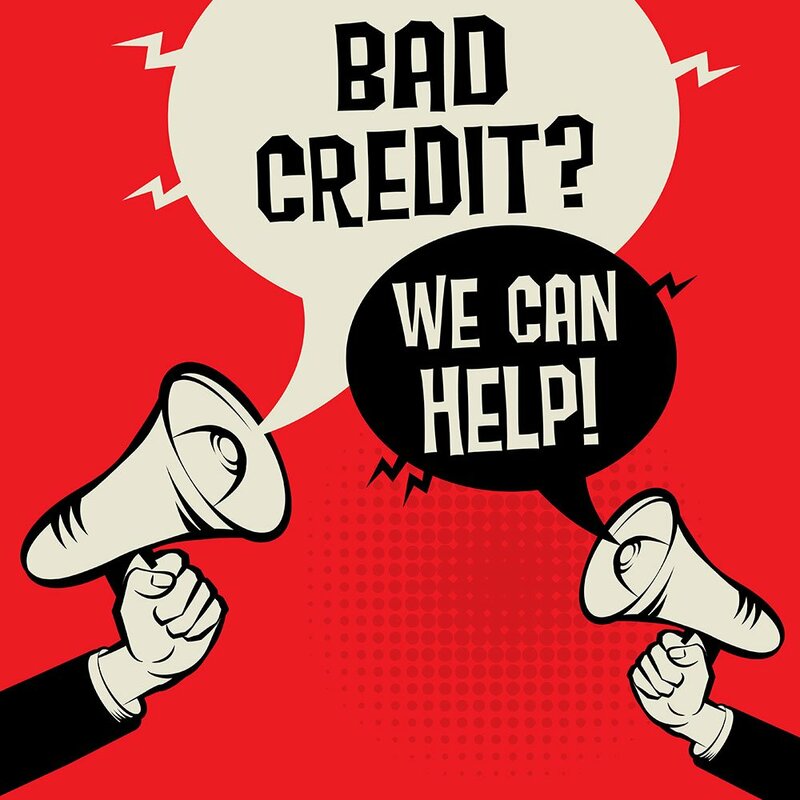 Our “bad credit no deposit electricity” is available in over 400 cities in Texas, including Dallas, Fort Worth, Houston, Arlington, Abilene, Corpus Christi, Galveston, Irving, Killeen, Laredo, McAllen, Odessa, Tyler, Wichita Falls and Waco. Not sure if you have the power to choose? Check out our service area map. Ready to make the move? Call today and switch to Quick Electricity.